Genre/Influences: Experimental, minimal-electronics, technoid, ambient. 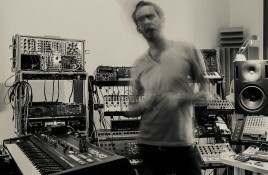 Background/Info: Marco Haas better known as T.Raumschmiere is a real phenomenon in techno music. He got some recognition for his. 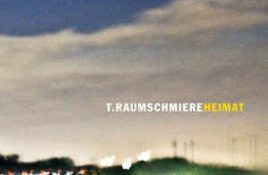 T.Raumschmiere is the electro-punk project of the German techno-producer Marco Haas. 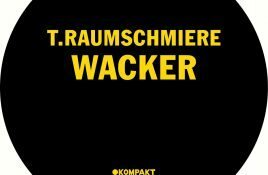 He runs his own label Shitkatapult and very recently released his latest album “T.Raumschmiere”. SL:.